At Portsmouth Communications we understand that the continuous and rapid development of technology has led to a diverse and sometimes confusing array of choices. Our experts can help with this and advise you on the best solution for your organisation whatever the technology might be. To talk to us about how we can assist you with your project use our contact page or call us. 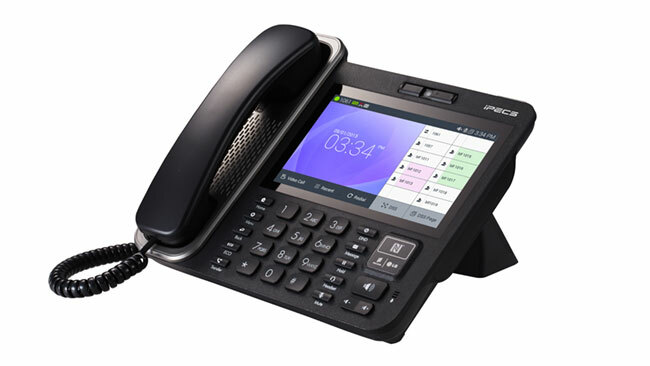 We understand that purchasing a new or replacement telephone system is an important investment and choosing the right one is critical to the efficiency of a business. 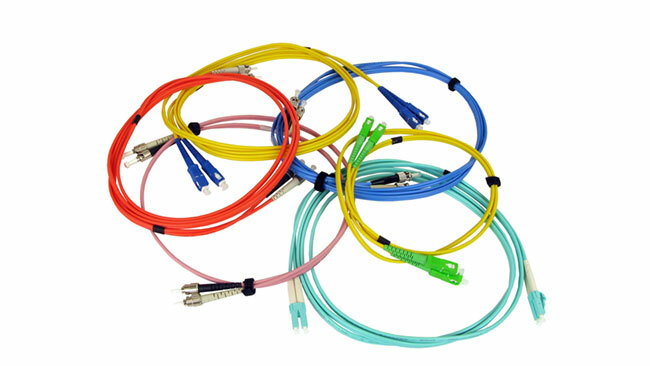 Portsmouth Communications provide data and voice structured network cabling systems of any size. 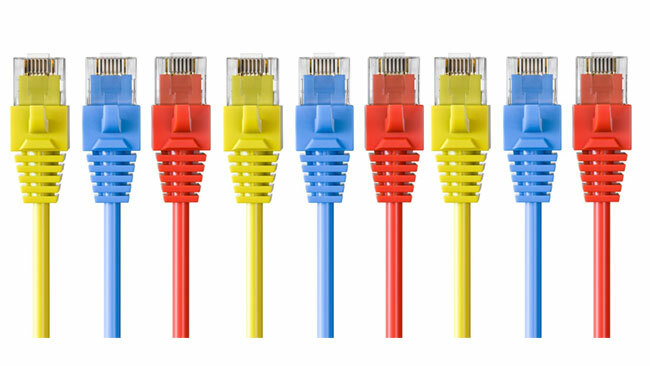 Our Cat5e, Cat6 and fibre optic networks are designed for resilience and performance. Portsmouth Communications install, fault find and repair all types of fibre optic network cabling. Internal, underground, overhead single-mode and multi-mode solutions for any size of business. 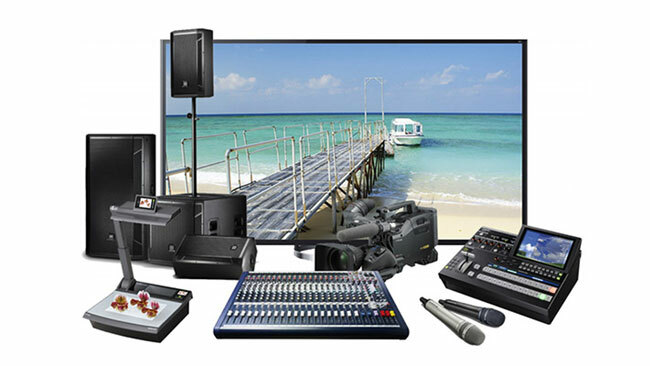 Portsmouth Communications’ specialist audio visual team can advise you on what you need to complete your AV project. It is crucial to take security seriously in this day and age. 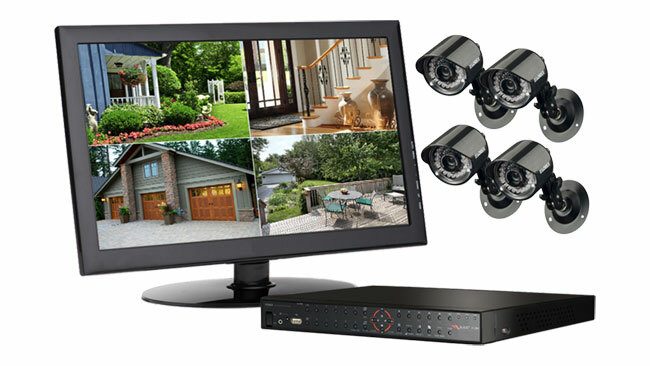 CCTV installations by Portsmouth Communications. 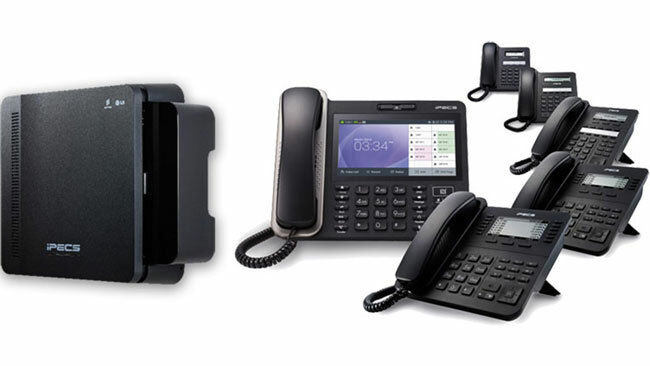 Portsmouth Communications can arrange the installation of business telephone and lines broadband normally associated with the bigger network providers such as BT. Multiply word-of-mouth advertising for your business by three, four or even five times with more likes, followers and check ins. We provide a complete one-stop solution for all your telecoms, audio visual, network cabling, phone line & broadband as well as CCTV installations. At Portsmouth Communications we have over 100 years of experience between us in providing solutions in the telecommunication and audio visual environments. Portsmouth Communications has an established monitored quality management system so you can be confident of receiving the highest level of customer service. Need a quote? Contact us now and one of our specialists will get back to you very shortly. Prefer to talk to someone? Give our expert sales team a call and they will be happy to answer any and all of your product related questions.